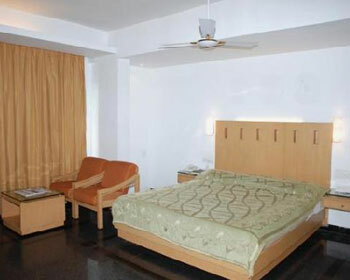 Hotel Ilapuram is located in the third largest city of Andhra Pradesh, Vijayawada. 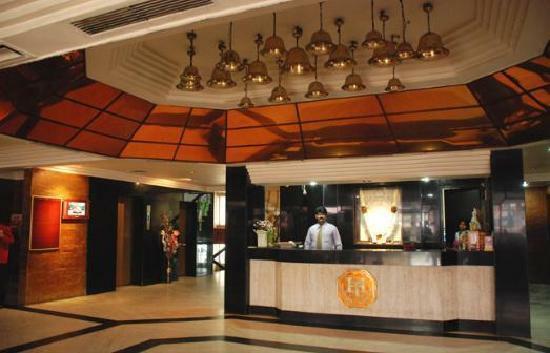 The location of the hotel is in the heart of the business city and exhibits panoramic view of the beautiful Krishna river and Indhrakeeladri Hills. The hotel has been serving clients for the past three years and its founder is Mr.Ilapuram Venkaiah a member of the Legislative council from the Krishna local authorities. The domestic airport is 25 min drive away and the railway station is just 15 min away. Some of the tourist places are the famous Kanaga Durga Temple on the banks of river Krishna, Prakasam Barrage, Mohalrajapuram caves and Subramanya Temple. 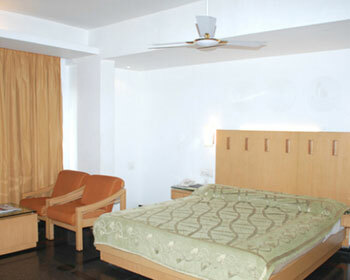 These rooms are 64 in number and have all state of art facilities to make the stay a comfortable and convenient one. Travel desk is available to assist you in planning trips for sightseeing places. 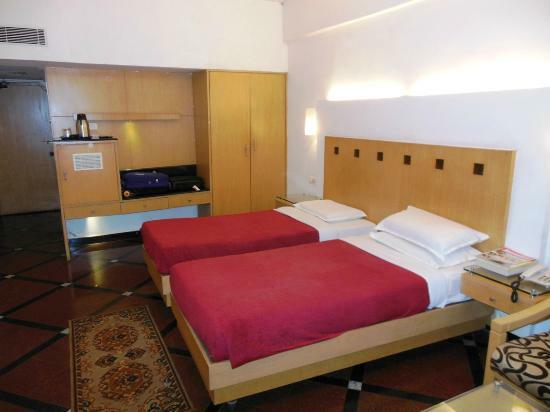 The rooms are fitted with flat screen televisions with satellite connection. Same day laundry, doctor on call facility, gym for shredding the extra kilos gained during the stay. 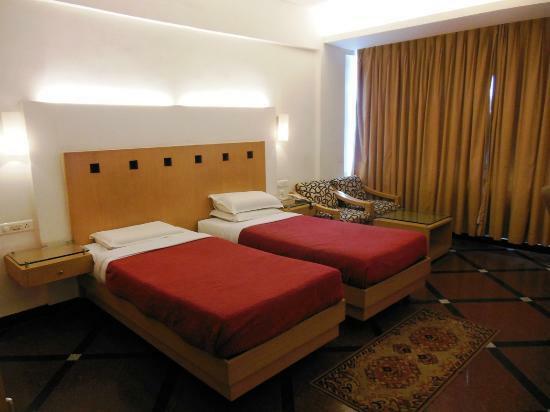 Deluxe rooms are 25 in number and are perfect accommodation for two. The room has double bed, TV for entertainment, room service, travel desk, health club, ample parking and doctor on call facility. Extra person can be accommodated with bedding at extra cost. The room service serves food to be had at your convenience. The 6 suites are spacious and accommodate more than two. 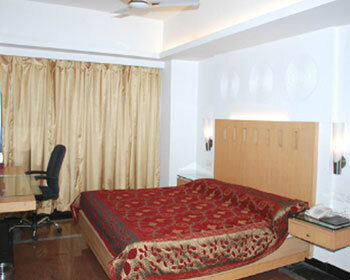 The suites have separate bed area and seating arrangement to have a relaxed talk with family and friends. Much to the convenience the room service is at your service to make you feel comfortable and relaxed. The service staffs come out of the way and go that extra mile to satisfy clients. Hotel Ilapuram has an in house restaurant that serves pure vegetarian delicacies from different cuisines. The local dishes are exquisite and taste best nowhere else. Much to the surprise of the tourist one can see a lot of local people visiting the hotel as they are one of the best hotels in town serving pure vegetarian food. The combo meals and thali meals are the centre of attraction and is like by many.